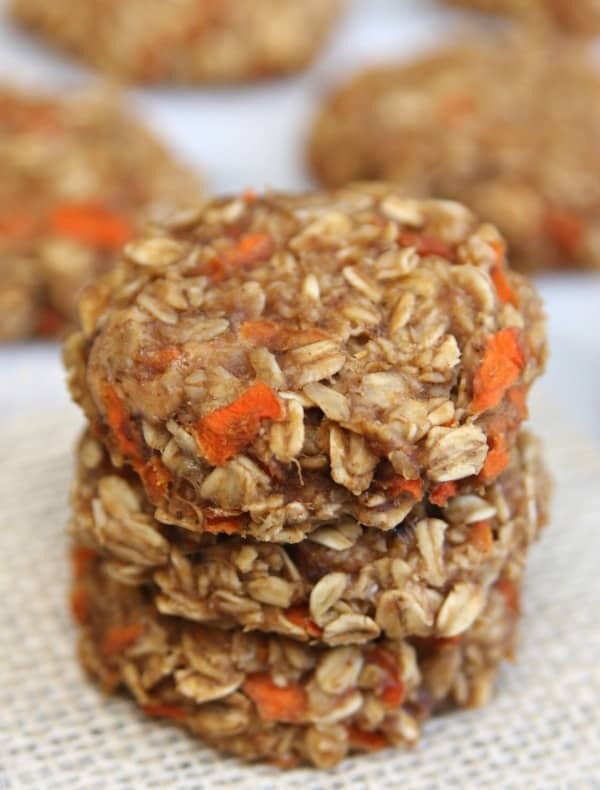 Clean Eating Breakfast Cookies packed full of oats, peanut butter and carrots. An easy, healthy breakfast for the entire family. My goal this year was to take better care of myself and make myself a priority. Taking care of a newborn and a 7 year old can be a little exhausting so I’m making sure that I take time out of the day for me. 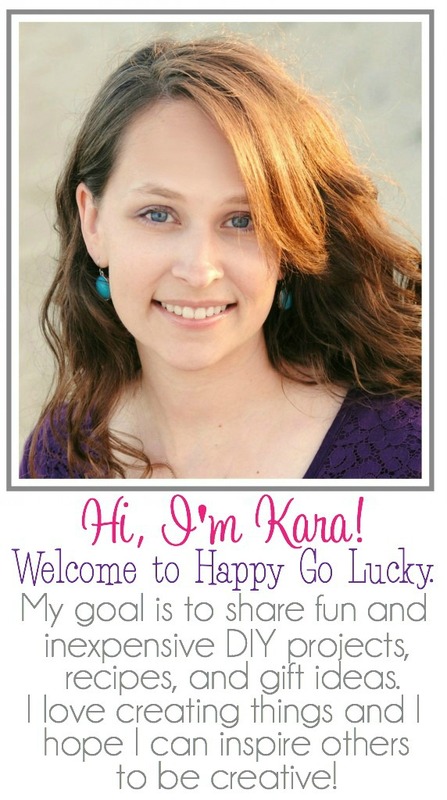 I’m drinking more water, eating better, and exercising daily. 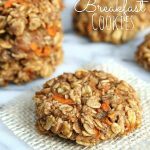 And since Breakfast is the most important meal of the day, I’ve been making these delicious Breakfast Cookies. 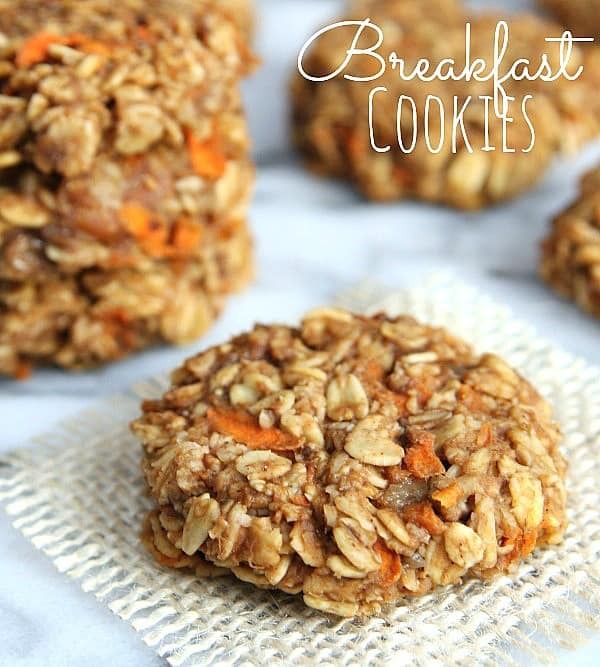 Now instead of grabbing a muffin or a donut, I can eat these healthy breakfast cookies. I can even throw them in my purse if I’m in a hurry. Smash bananas in large mixing bowl. Add peanut butter and oats. Mix until well blended. Add the rest of the ingredients and continue to mix together. Use cookie scoop to drop dough onto cookie sheet.